For people who really want to eat well but, Can't Be Fu&amp;ked! 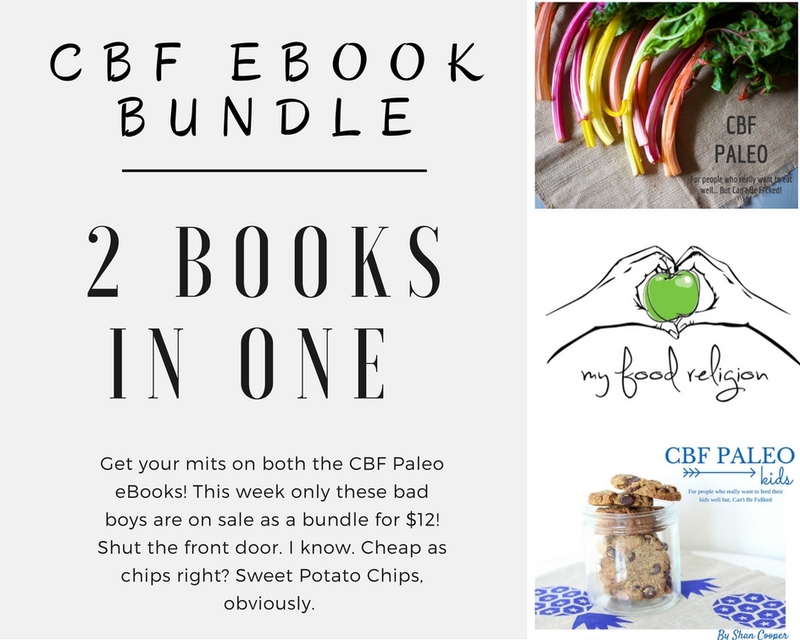 Both CBF ebooks for one low price. It's both CBF books. Together. In one. It's the ultimate go-to recipe book for people who really want to eat well but, Can't Be Fu&ked. % ingredients or less. Maximum taste. Nutritional bang for your buck. No weird ingredients like eye of newt or unicorn tears. Real food. Real fast. Real tasty. Because sometime you just CBF.